Are you curious about the many skip bin hire Pascoe Vale services that Delorean Bin Hire offers? Do you want to know what all entails the skip hire service we offer? Professional residential, commercial building renovations like waste management of construction materials, brick loads removal, soil loads removal and more. 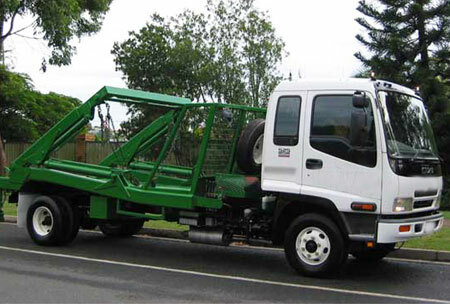 Bin hire Pascoe Vale takes care of landscaping and gardening waste, green waste and more. The skip bin hire sizes that we offer ranges from as less as 2m to a maximum of 10m. We extend walk-in bins service and in the event, you need additional skip bin hire Pascoe Vale, we offer that too on an immediate basis. Supposing you need quick delivery of waste bins or if you need replacement of bin hire Pascoe Vale, you can depend on us for the same. 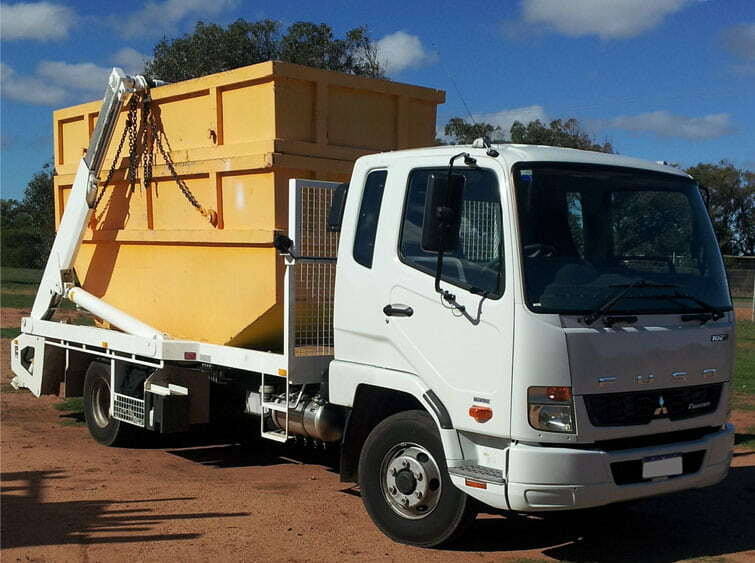 For households, if you are seeking cheap skip hire Pascoe Vale service, or any other exclusive skip bin hire service that comes under our purview in and around the Melbourne area, then reach out to us. You may speak to us anytime at 1300 267 388 or 0422 842 774 or write in to us at das20102010@hotmail.com.